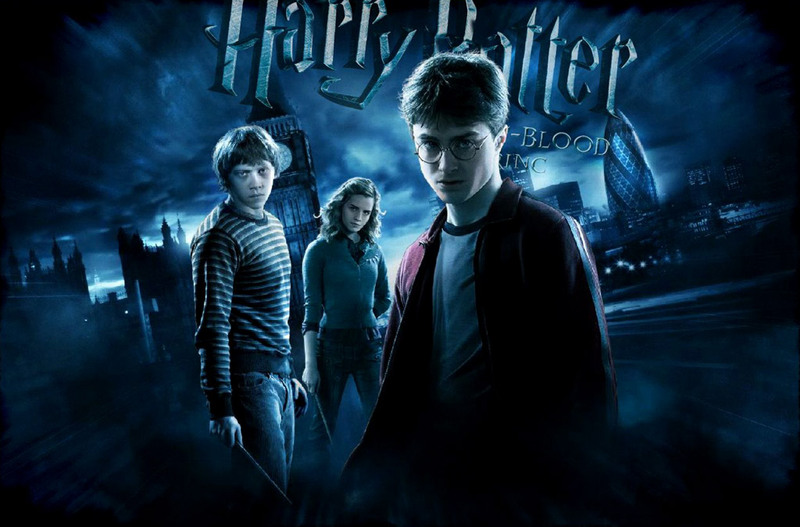 With the movie “Harry Potter and the Half-Blood Prince” Warner Bros earned $58.4 millions dollars in the first 24 hours on the B.O. 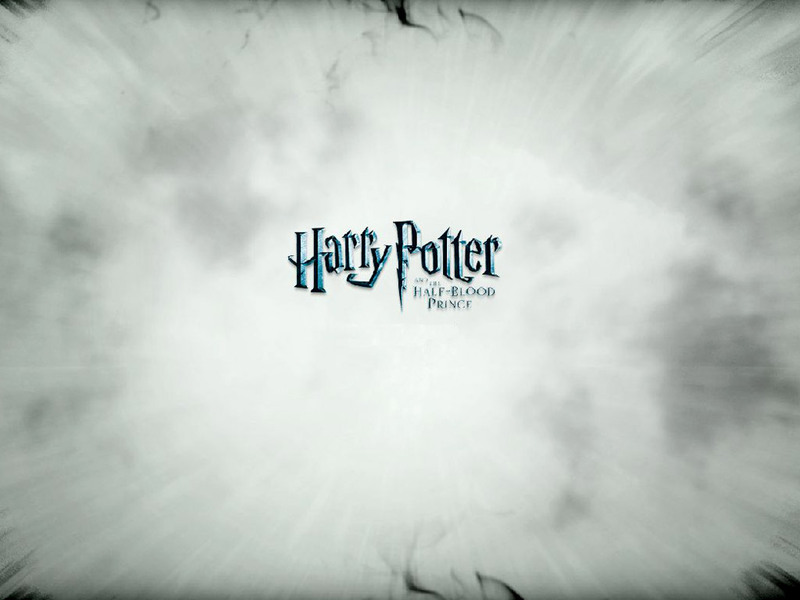 This is more than the previous “Harry Potter and the Order of the Phoenix”, 2 years ago with “only” 44 millions American Dollars. 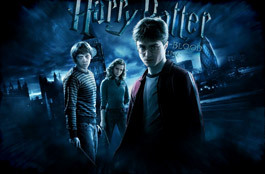 Millions of young people are loyal fans of Harry Potter and his company of wizards. This result is only slightly smaller than the achievement of the “Transformers 2” which earned 62 millions in the first 24 hours. 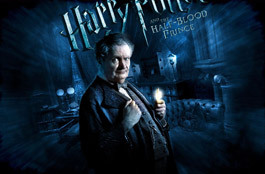 The owners of the Harry Potter franchise now are thinking about building the real Disneyland like place where the millions of tourists can sleep in the School of Magic and dine in the exact the same dining room well known from the Harry Potter movies. 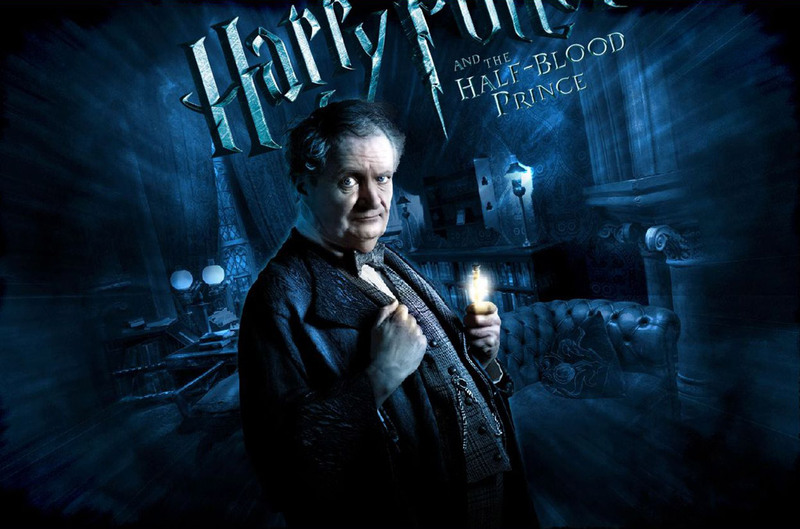 The World Wizards Fellowship, which is the biggest wizard’s organization in the world, is angry about false representation of the magic and supernatural world. The spokeswomen of WWF, for WC-NEWS had following statement: None of the makers of these movies come to ask for advice. They are continuing with a false and unclear interpretation of the wizards, supernatural happenings and phenomena. They are mocking with our tradition, society and philosophy. Some of our members are starting to lose the patience and we can have wizard unrest if something does not change in near future.